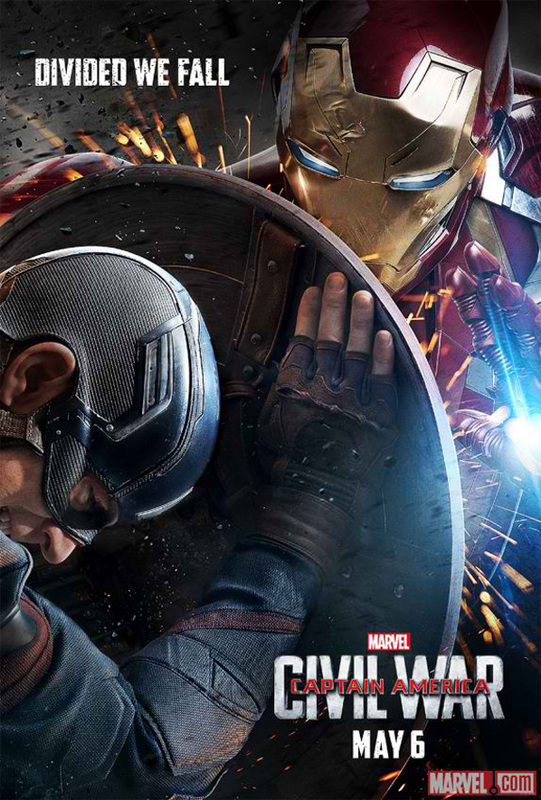 The road to Marvel's “Captain America: Civil War” starts here! 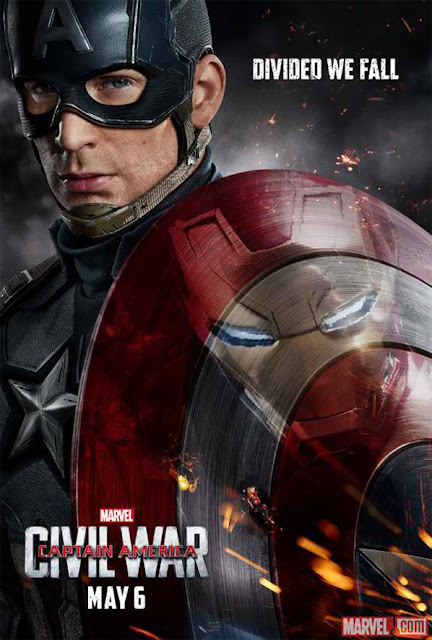 After reading through the fans' tweets demanding the trailer for Marvel’s “Captain America: Civil War” on “Jimmy Kimmel Live!,” stars Chris Evans and Robert Downey Jr. decided to give you exactly what you want! Tensions rise as the world governments demand accountability for our heroes’ actions in the first trailer above, pitting friend against friend. 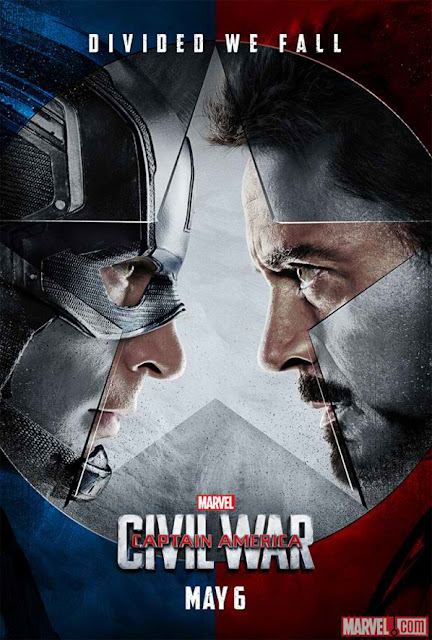 Opening across the Philippines on May 6, 2016, Marvel's “Captain America: Civil War” will be distributed by Walt Disney Studios Motion Pictures through Columbia Pictures. Follow the official social media accounts of Marvel, namely, (FB) MarvelPhilippines, (Twitter) @marvelstudiosph and (Instagram) @marvelphilippines.